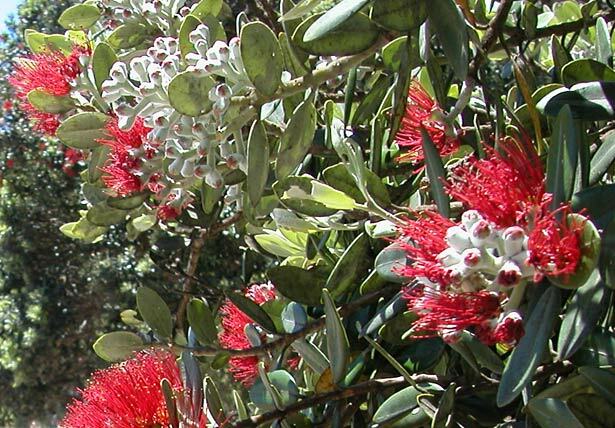 Christmas in New Zealand is less about snow and sleigh bells and more about sun, sand and barbecues in the backyard. We've provided a range of stories that showcase some of the quirkier aspects of Kiwi Christmases past and present. You can also test yourself on our Kiwi Christmas quiz. We have 2 events in history, 11 articles, related to Christmas in New Zealand.